Sherrie Palm & HCN Founder Deepali Thapa. 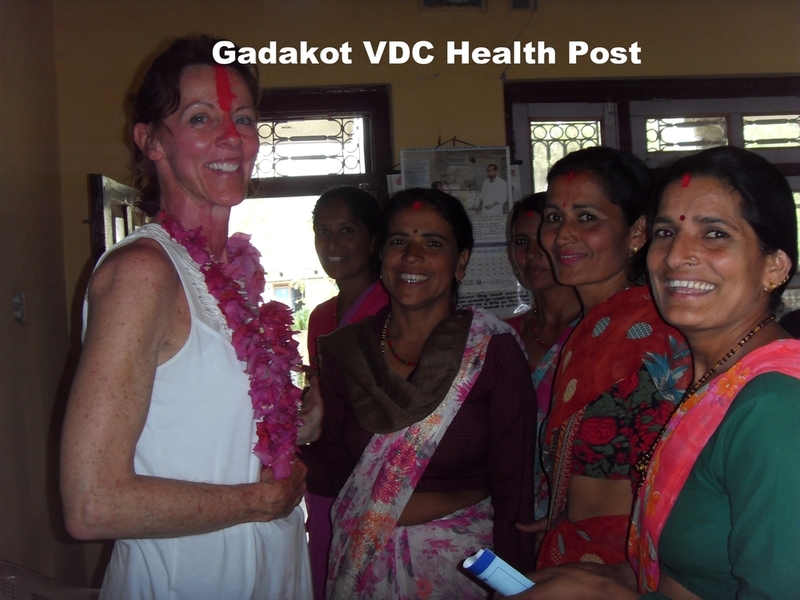 Deepali Thapa & Sherrie Palm at Gadakot VDC Health Post. WHEN program (Women's Health and Empowerment Network) is APOPS global initiative to address POP in developing zones. The APOPS WHEN program will address uterine prolapse (UP) concerns in Nepal. Sherrie Palm traveled to Nepal in April 2014 to touch the hands and hearts of women with uterine prolapse. The types and severity of pelvic organ prolapse vary from area to area around the globe; in developing zones women suffering with severe POP are often ostracized from their communities while they navigate the physical pain or discomfort of pelvic organ prolapse. Uterine prolapse is one of the leading causes of ill health and social issue for women in Nepal; this condition creates an environment of rejection for these women, often from entire communities.